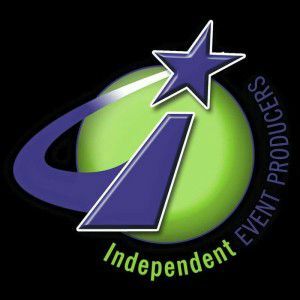 LEVEL UP REGISTRATION IS NOW OPEN! All teams placing 1st, 2nd and 3rd will receive a bid to THE ONE finals. 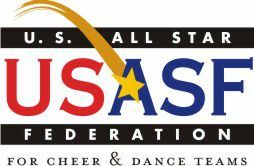 1st and 2nd place teams will receive a partial paid bid and 3rd place receives an at large bid. 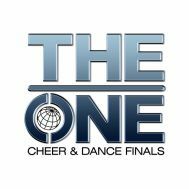 Please go to theonefinals.com for more info.